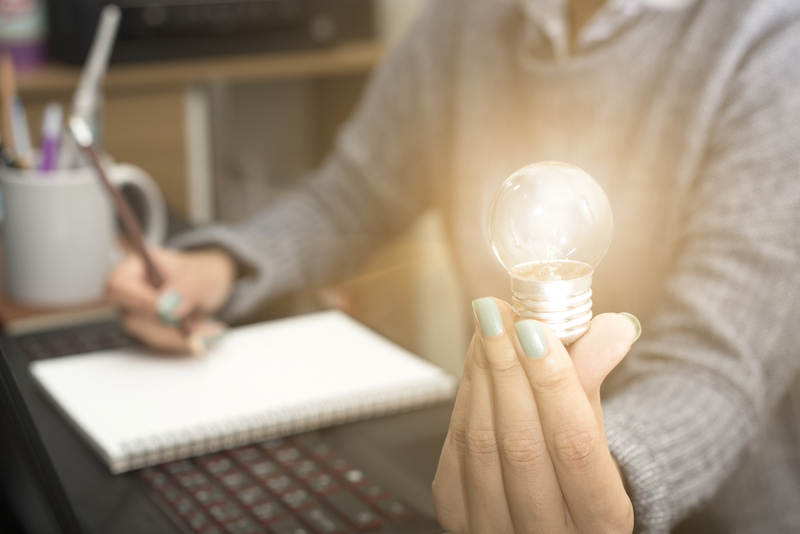 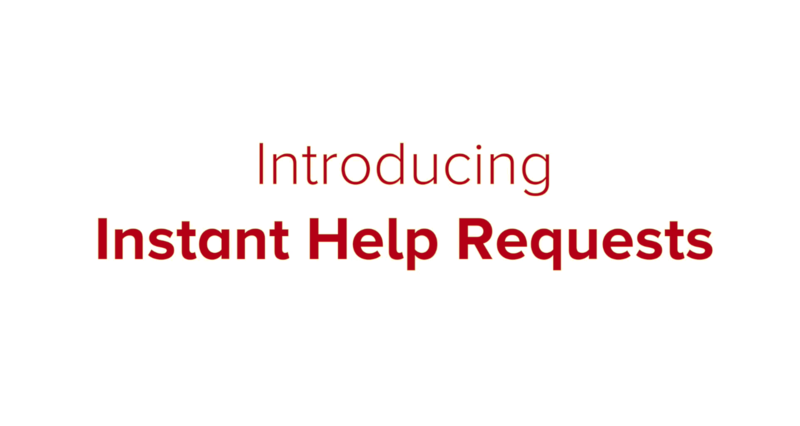 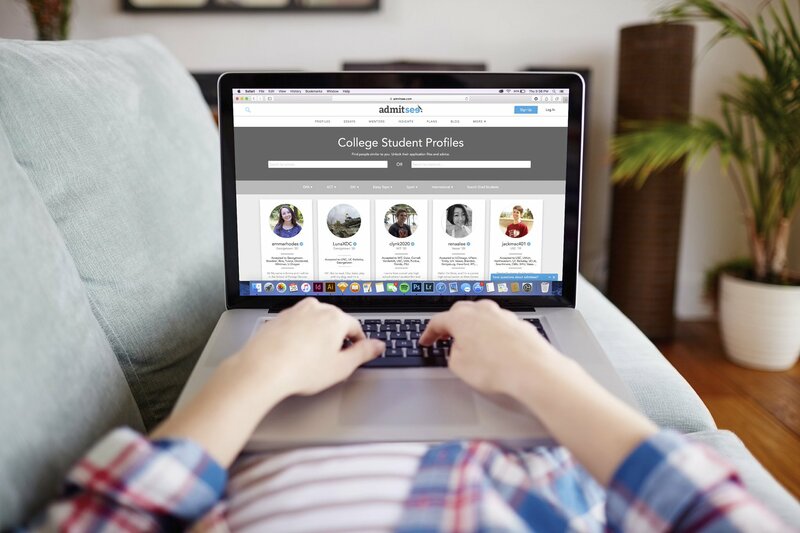 Students can now earn free online tutoring time on Skooli! 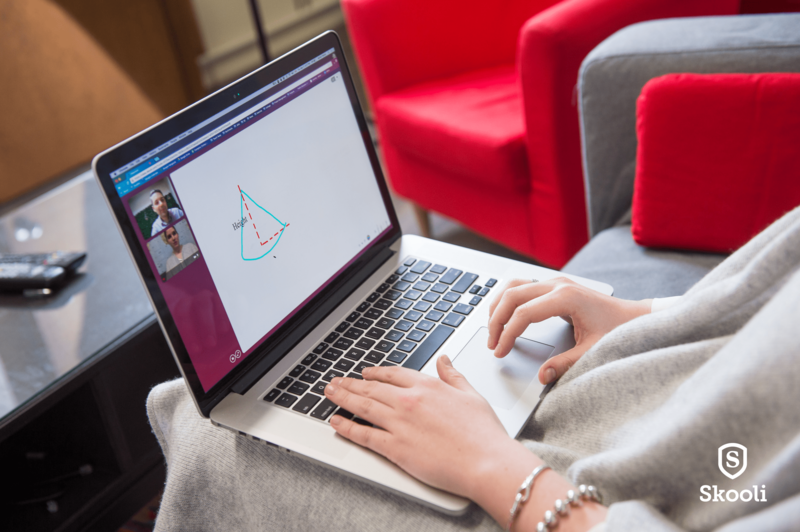 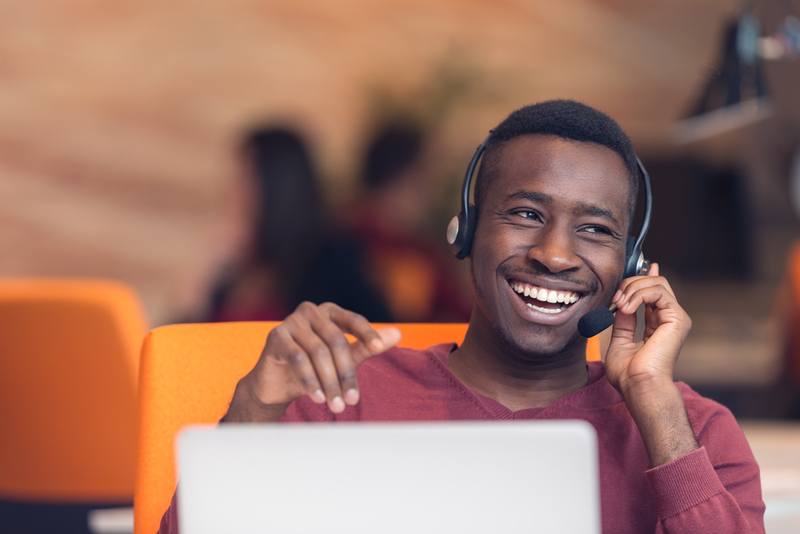 With our new Refer-a-Friend program, students earn $15 in Skooli credit for every friend who signs up using their unique link and takes an online tutoring session. 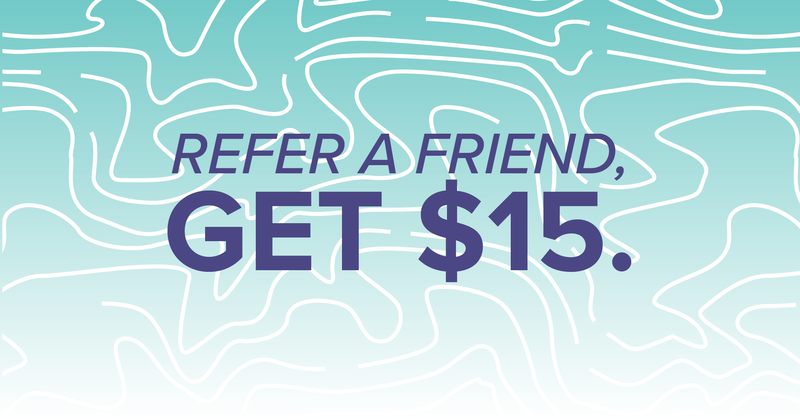 Students who join Skooli through a Refer-a-Friend link get $15 in Skooli credit of their own as well!